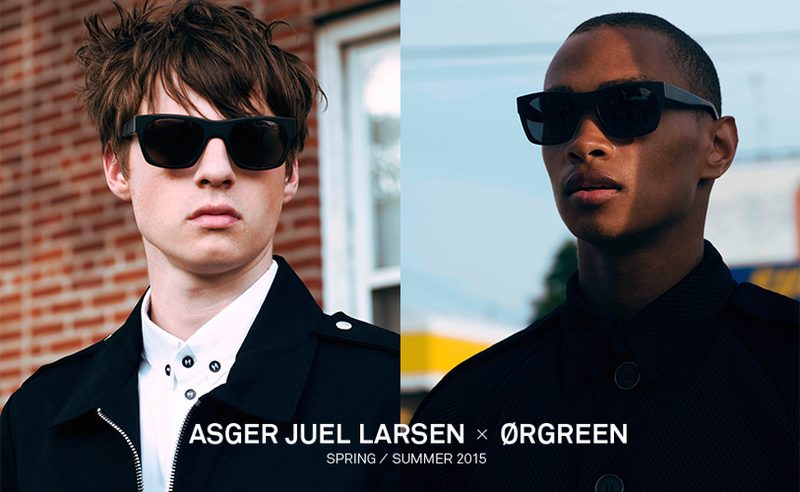 In collaboration with Ørgreen, your eyes are viciously protected in the Ørgreen x Asger Juel Larsen limited edition sunglasses collection. 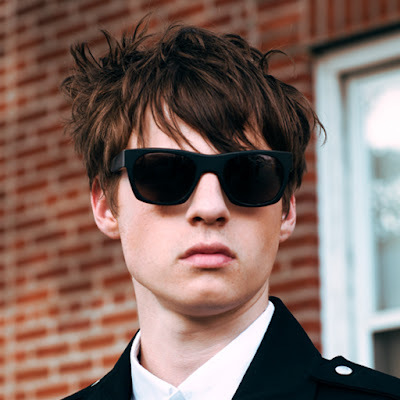 The co-lab has resulted into a range of sunglasses, that reflect the essence of past collections. The shades take a sturdy classical frame, and inflict blocks of neon green and orange into the frame. 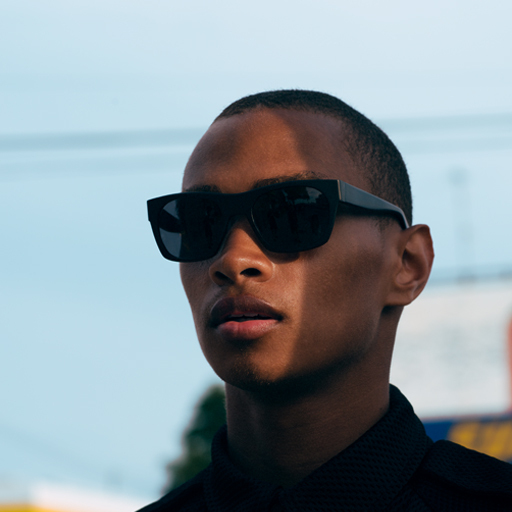 Regimented, secure, but undeniably playful, these acetate sunglasses are the epitome of Asger, contributing toward a look and lifestyle that denies traditions, establishing confidence that doesn't just come from eye contact.